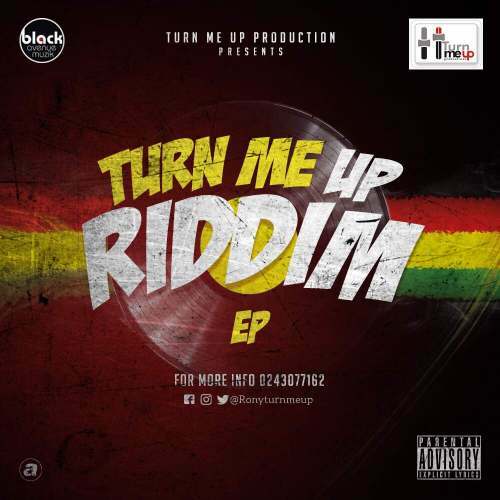 Black Avenue Muzik signed producer, Rony Turn Me Up, who produced popular Ghanaian hit tunes such as Shatta Wale’s Ferrari and Too Much Chemikal, Kwaw Kwaw Kese’s Envy, Jupiter’s Why Worry, D-Black’s Bottles etc, is gearing up to releaseS his EP titled ‘Turn Me Up Riddim’. This becomes his fourth ‘Riddim’ EP following the success it’s predecessors, ‘Cash Flow Riddim’, ‘Rich Ruleth Riddim’ and ‘Monarchy Riddim’ have faced. It is now available on various streaming and music hosting platforms including iTunes. The EP, as usual is not only for his fans and music lovers to enjoy but also and very importantly is to enable artists to jump on the beats to create their own soundtrack. 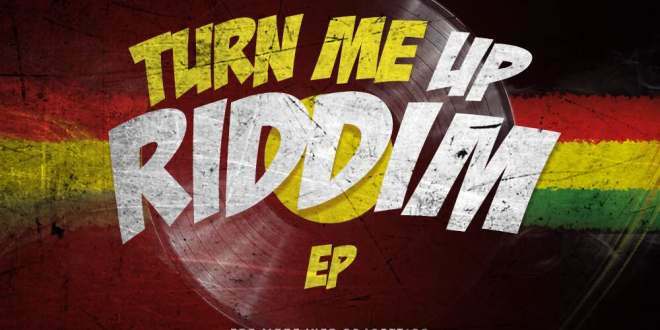 The Turn Me Up Riddim EP is the first of its kind and comes with four different and unique instrumentals based on dancehall and reggae genre. The 10 best songs created from the Riddim will be selected by Rony and his team and featured in his ‘Turn Me Up Riddim’ street tour and will also have viral videos shot and promoted for them. It is safe to say that Rony Turn Me Up, is not only a magical producer who’s about to bless us with some beautiful music, but is also helping put more artists on the map. Rony, Turn me up a little bit!! !